PLEASE READ THE FOLLOWING TERMS AND CONDITIONS OF USE CAREFULLY BEFORE USING THIS WEBSITE OR PURCHASING BRAUM Racing PRODUCTS. All users of this website agree that access to and use of this website are subject to the following terms and conditions and other applicable law. If you do not agree to these terms and conditions, please do not use this website/complete your BRAUM Racing purchase. 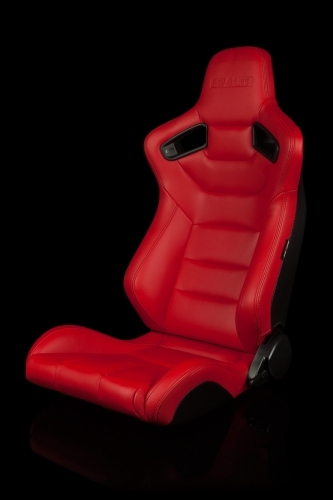 Aftermarket seats are not recommended in vehicles with factory air bag systems. 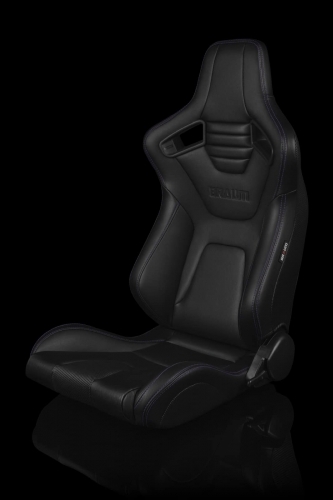 BRAUM Racing does not guarantee that your air bag system will properly function if you choose to install a BRAUM Racing seat/product. 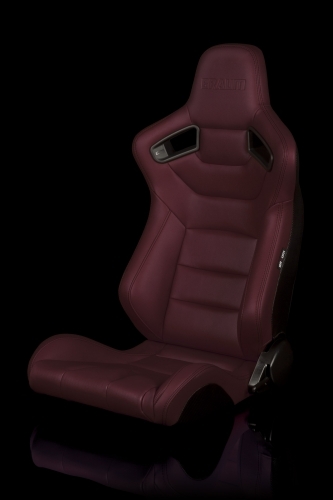 By purchasing a BRAUM Racing seat/product, you assume all risk associated with your factory air bag system. 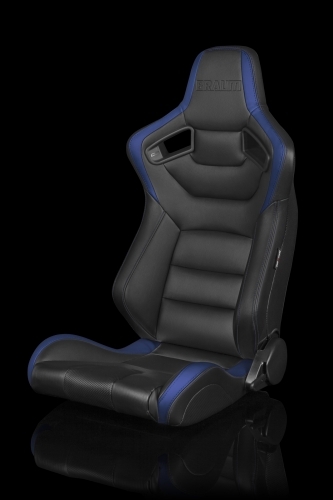 While several consumers still choose to install BRAUM Racing seats in vehicles with aig bag systems, we do not provide advise on how to bypass any codes or alerts that may be set off by removing your factory seats. You agree to indemnify, defend, and hold harmless BRAUM Racing, its officers, directors, employees, agents, licensors and suppliers from and against all claims, losses, expenses, damages and costs, including, without limitation, reasonable attorneys’ fees, arising from or relating in any way to your use of this website or purchasing of BRAUM Racing products. You purchase BRAUM Racing products at your own risk. No warranty or representation is made that BRAUM Racing products will protect the user from injury or death and the user expressly assumes any and all such risk. The effectiveness, warranty and longevity of BRAUM Racing products are directly related to the manner in which they are installed, used and/or maintained. As laws vary from state to state and country to country, BRAUM Racing cannot be liable for any legal issues that may arise due to the use of our products. User assumes responsibility for any violations of local laws and rules that may result from the use of BRAUM Racing products. Here at BRAUM Racing we stand behind our products. 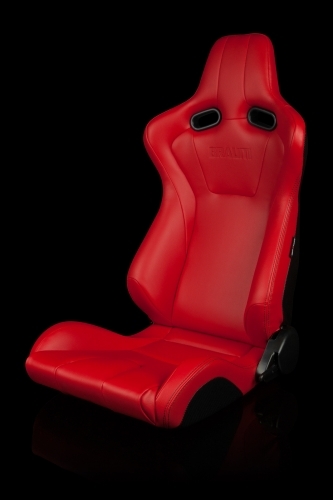 That’s why we offer a limited lifetime warranty for all BRAUM seats, seat brackets, harnesses, and harness bars. BRAUM Racing warrants to the original purchaser, that all of its products will be free from defects in materials and workmanship for the lifetime of the product. All products returned due to warranty, must have prior authorization from BRAUM Racing and proof of original purchase. This warranty does not cover freight charges that may be incurred. BRAUM Racing will either repair or replace, at our discretion, any parts found defective during the warranty period. The warranty does not cover products subjected to the following: accidents of any kind, negligence, alterations, regular wear and tear, abuse, improper installation, or high stress driving. Automobile racing, off road driving, and other forms of motor sports are very dangerous and products are subject to failure when exposed to the high stress involved. No warranty or representation is made to these products ability to protect the user from injury or death; the user expressly assumes any and all such risk. This warranty does not cover physical damage on products caused by negligence, abuse, regular wear and tear, or improper use or installation. Replacement parts for physical damage may be offered by BRAUM Racing at an additional charge. 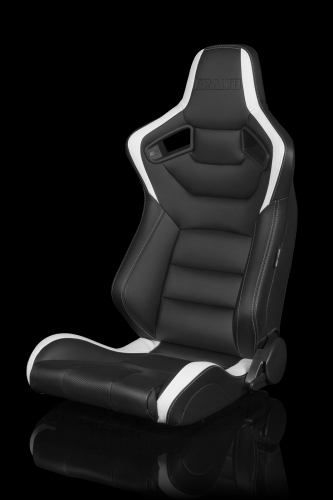 BRAUM Racing does not guarantee the fitment for any seats, harnesses and/or universal products due to varied vehicle interior dimensions and configurations. Please use the product dimensions provided to compare with your existing layout to determine fitment. Some product colors may vary slightly from their images due to lighting, picture angles, or screen resolution of the user. BRAUM Racing will not be held liable for incorrect assessments regarding fitment or colors. If you have not yet received shipment confirmation and would like to cancel your order, please let us know immediately. If you request to cancel your order before it ships, we may be able to stop it in time. Unfortunately, once it’s on its way you cannot cancel your order. Please contact support@braumracing.com. You agree that BRAUM Racing is free to use any comments, information, designs, ideas, or other content contained in any user generated content posted or emailed by you to or from this website. To increase value to our customers, BRAUM Racing may link to websites operated by third parties. However, even if the third party is affiliated with BRAUM Racing, BRAUM Racing has no control over these linked websites, all of which have separate terms and conditions and privacy and data collection practices, independent of BRAUM Racing. These linked websites are only for your convenience and therefore you access them at your own risk. BRAUM Racing reserves the right to, at any time, discontinue products, change product specifications, prices, designs, features, models or equipment without incurring obligation. Copyright © 2019 BRAUM Racing® | All Rights Reserved.